Woven Wire Mesh Security Cages | Fredon Handling, Inc.
FordLogan gets the job by providing modular, economical secure storage for your facility. Our system is engineered to use a fraction of hardware components required in competitive systems. FOB Shipping Point. 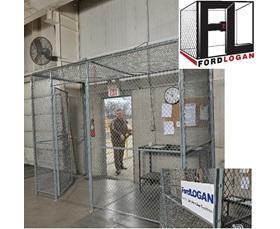 Walk-In Cooler and Liquor Enclosures for Food & Beverage Industry. Available in our 48 Hour QUICK SHIP program in SpaceGuard Gray powder coat, try these pre-configured options to help plan your storage requirements. 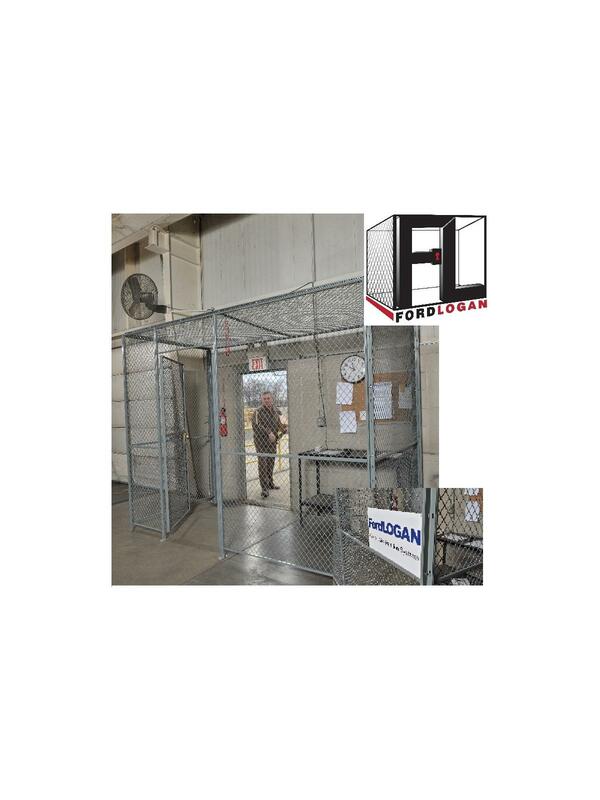 Pre-configured cages include standard mortise cylinder lock on door, floor anchors, touch-up paint, and necessary packaging. All prices are FOB Shipping Point and backed by our 1 year warranty against manufacturers defects. Steel surcharges may apply.